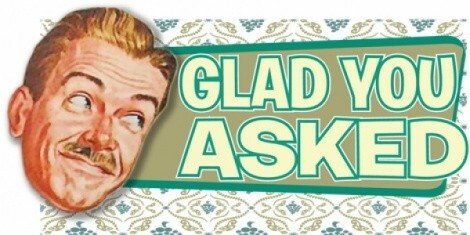 Glad You Asked: RAC, Stephen Kellogg and Attack Attack! The kids at Nightfreq are bringing in DJ and producing duo RAC (Remix Artist Collective) tonight at The Urban Lounge. Local support from Alastair and Typefunk. The doors open at 9. Tickets are $12. Rock musicians Stephen Kellogg and Rebecca Pidgeon will be performing at Kilby Court this evening. Tickets are $18. The show starts at 7. Metalcore-scene band Attack Attack! will be holding down the stage at In The Venue tonight at 6. Tickets for this all-ages show are $14.